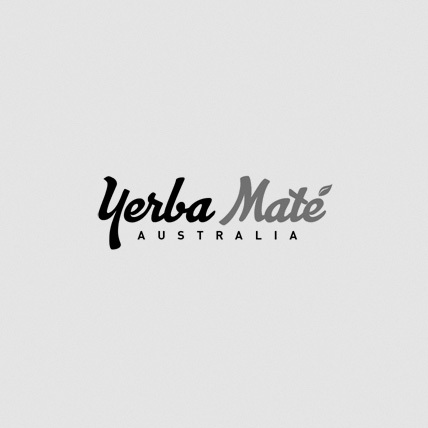 Sara Extra Suave Yerba Mate in a 1 KG Pack! Sara BLUE was established in 1998, as a new option for those who like a soft bitter Maté. 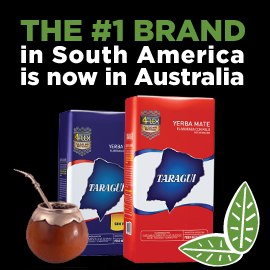 Made from 100% pure leaf it is less intense yet still maintaining a good flavour and toasty aroma with complexity, depth, and buoyancy.